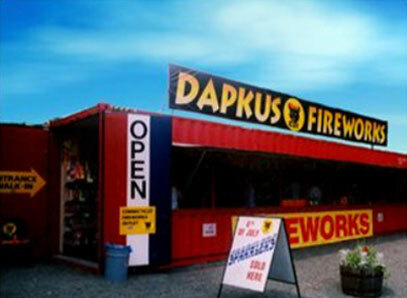 Since 1984 , The Dapkus Fireworks company is Southern New England’s largest stocking distributor of consumer fireworks. 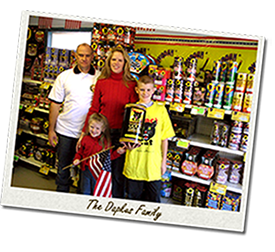 We are Connecticut's only licensed consumer fireworks dealer , who offers high quality consumer fireworks at competitive pricing on both a retail and wholesale level. Our retail Sparkler / Fountain sales building, which only sells approved Connecticut permitted sparkler and fountains fireworks, is open to the entire general public for walk up sales. 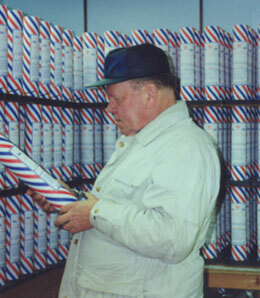 Our Wholesale division only sells consumer fireworks by the case to out of state destinations. There is no showroom at the Connecticut Facility for out of state wholesale case sales, so we require that you use this website and order your product online. We look forward in assisting you with your fireworks selections for any celebration.